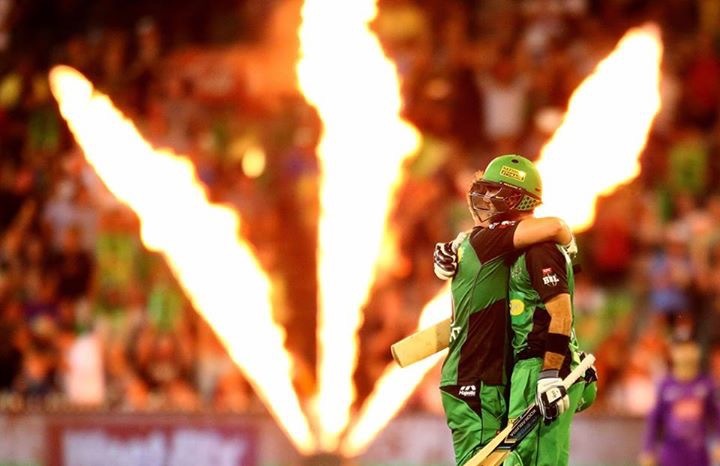 Once again the Melbourne Stars were on fire throughout BBL 05. On field they finally made the Final after years of Semi Final fall overs. 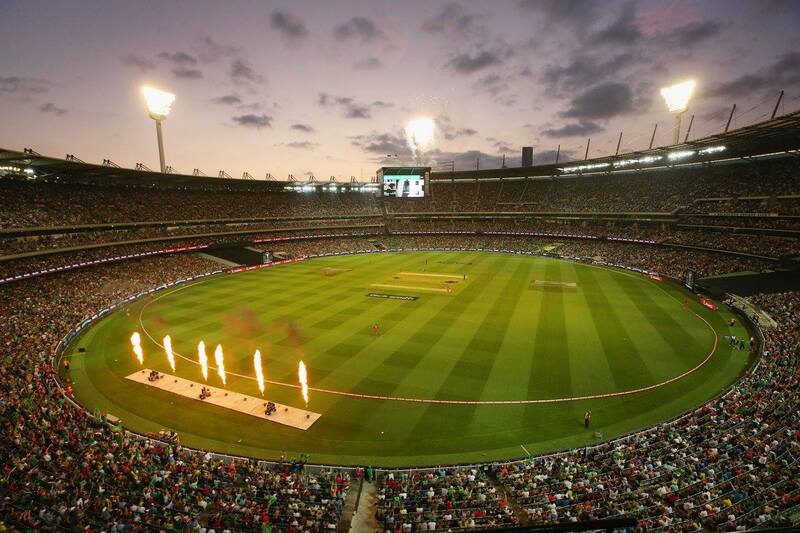 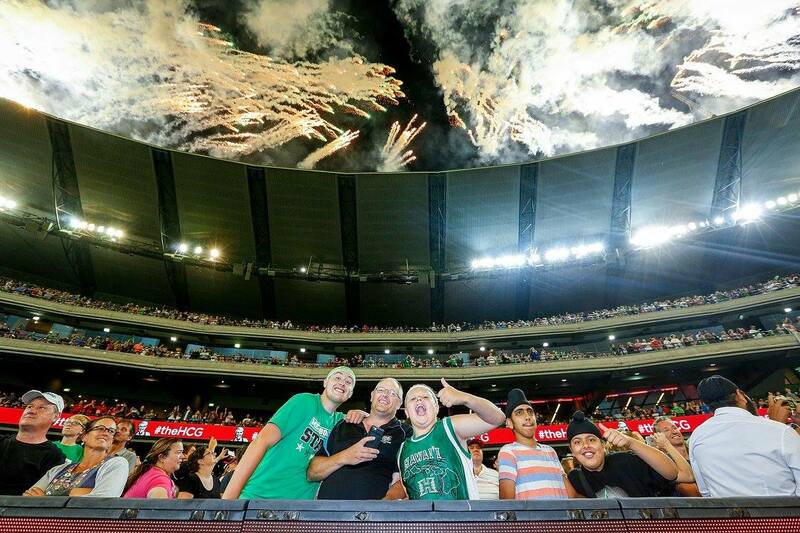 Off the field saw a massive crowd of 80,883 for the Melbourne derby was a highlight of the summer of cricket. 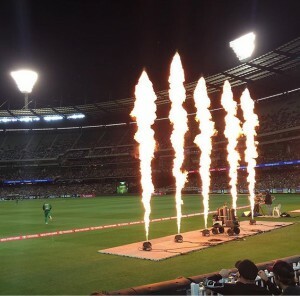 ShowFX once again rocked the MCG with pyro and flames and most importantly two of our big rooftop displays. 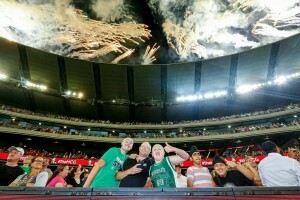 Looking forward to BBL 06!